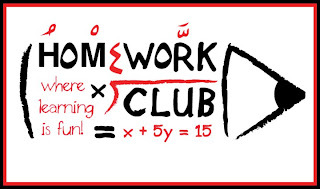 BE THE FIRST OF 10 AND GET A 10!!! For you lovely PLAY.TEACH.LOVE. followers and readers (who should become followers and get the inside scoop first! 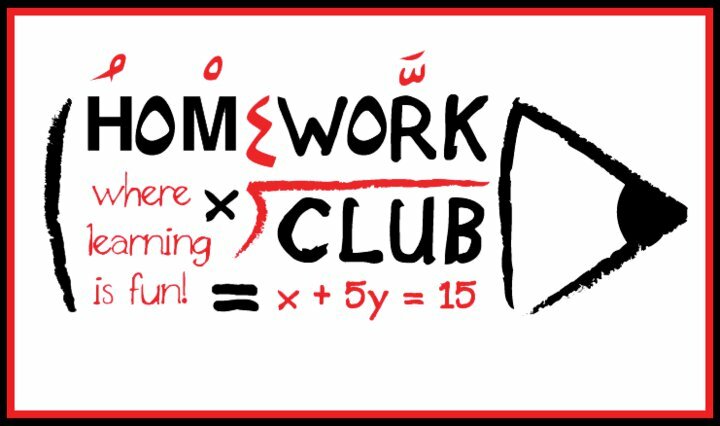 ), a very special gift from the fabulous Dalia Al Falah at HomeWork Club Kuwait... Be one of the first 10 callers to book your child, and get 10% off the club fees!! !